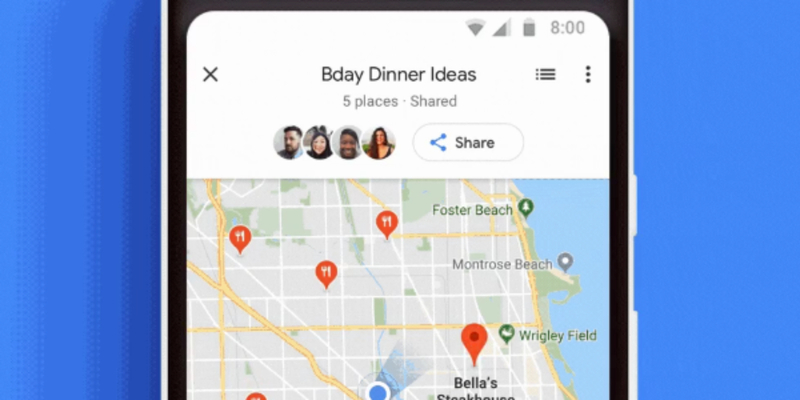 At I/O 2018, Google announced a host of new features for Google Maps. Most of these features then arrived in an update in June, including Explore, For You, and Your Match. However, the Group Planning feature took a little longer to arrive. Unsurprisingly, Google Maps isn’t the only planning tool available. There are mobile apps for discovering nearby events, these websites to plan a stress-free wedding, and a good selection of iOS apps to help you plan an awesome party.